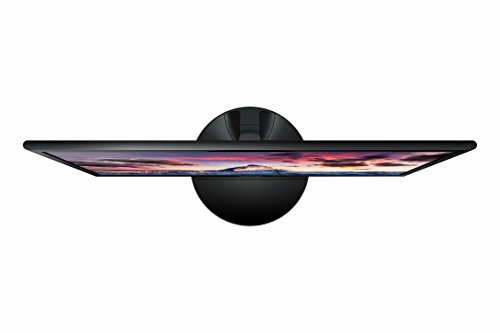 An ultra-slim design and sleek profile that measures less than 0.4-inch thick and an elegant circular stand. 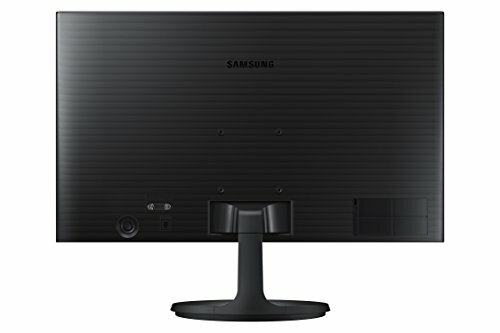 Eco-Saving Plus feature reduces screen brightness to save power, plus the screen brightness automatically transitions fluidly-reducing energy use even more. 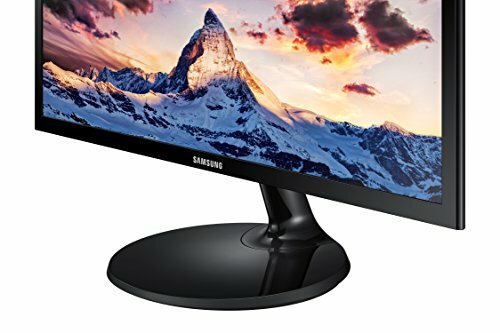 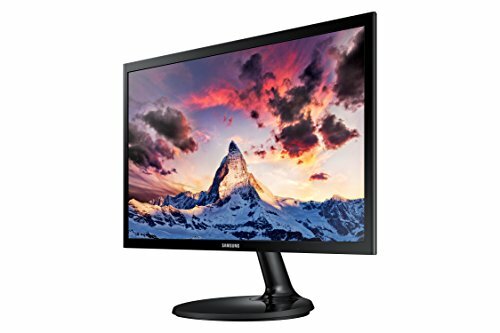 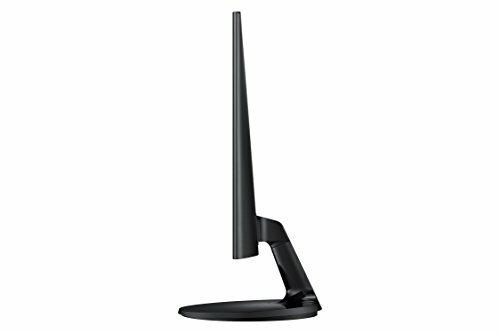 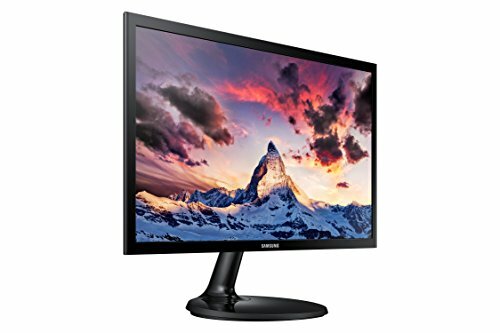 Samsung monitors are reliable, display very well and last a long time. 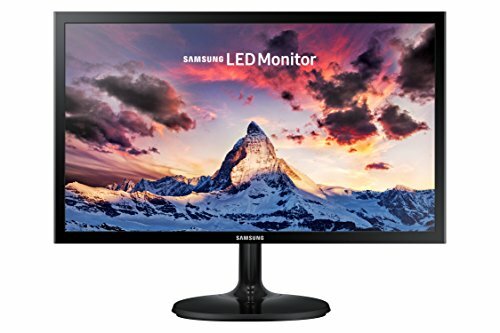 You really cannot go wrong with such a monitor.